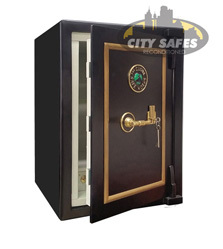 Vintage safes at City Safes encompasses many brands. Particular to all of these safe are of course their age but more importantly thier detail and original features - brass plates, ornate facias and original key locking systems.. 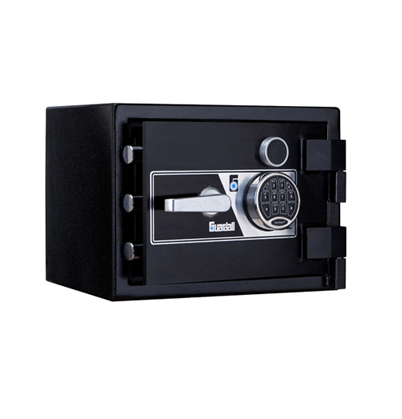 Altogether these products offer security / charater and charm. 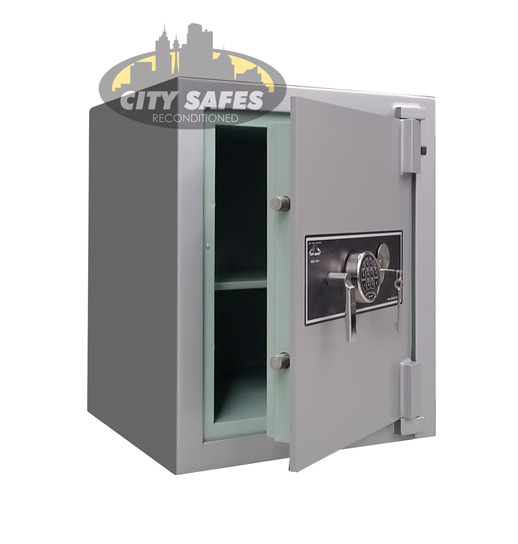 This safe range is often coupled with our cutom design service. Attention to detail to produce a quality one off product to client specifications. We have seen many unique vintage safes restored to their original glory or given a pop of modernisation in colour, finish or fixtures. Our advise is to contact us to discuss your requirements if you require a safe that meets your security requirements but also tells a story of its own. Please see below for Vintage products currently available. As reconditioned safe turn over extremely quickly it is advised to contact our office to confirm availability.